motivate and mobilise your passion to get those words onto a page! Tamar is a registered psychologist and award-winning author of young adult fiction. 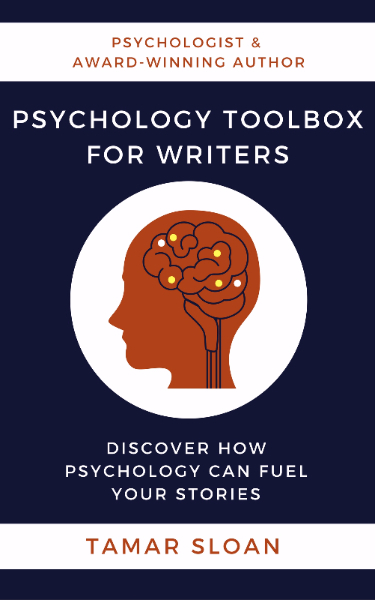 PsychWriter is her blog, a helpful hub of psychological information relevant to writers. Your psychology toolbox will be in your inbox shortly.